Hi, I'm Ashley, and today I'll be reviewing Flower Princess by Vera Wang. 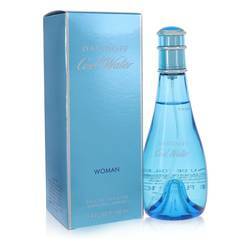 This captivating perfume was launched in 2008. 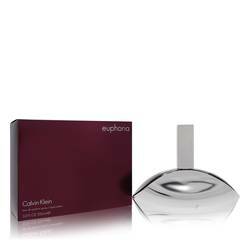 It's an enchanting fragrance with a light and flowery scent. Top notes of green ivy and water-lily make it fresh and dewy. In the heart, notes of jasmine create a soft and sweet aroma. And like all fragrances in the Princess line, the bottle comes with two wearable rings. This fragrance is designed for women who are young at heart and makes the perfect springtime scent to wear during the day. All right, everyone, that's all for today. If you'd like to see more reviews on your favorite products, subscribe to our YouTube channel. And don't forget to check us out on Facebook, Instagram, and Twitter. 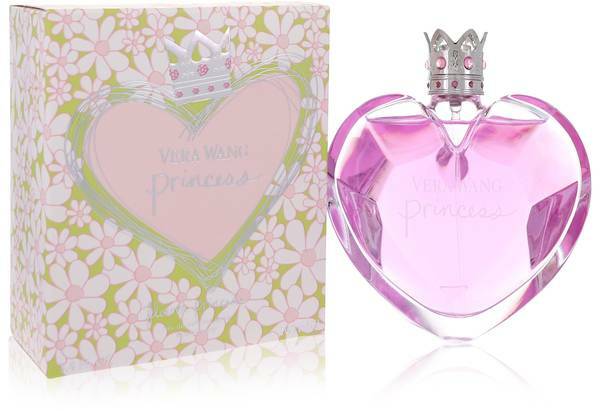 Vera Wang Flower Princess Perfume by Vera Wang, Vera Wang Flower Princess is a dainty blend of citrus and floral accords . Introduced in 2008, this fragrance is a celebration of springtime with floral, fruity and green hints. 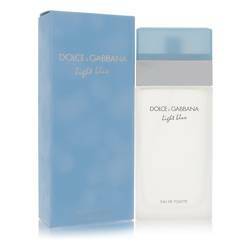 The perfume opens with fruity floral notes of water lily, apricot, mandarin orange, and green apple. After these subside comes the heart of tiare flower, cocoa, guava and tuberose. The fragrance closes with notes of amber, woody notes, and vanilla. Vera Wang is a fashion Read More Read More designer who is famed for her wedding dress designs. Her company was established in 1990 in New York after she was unable to find a dress she loved for her upcoming wedding. Initially, the shop offered wedding gowns from other designers, but she eventually began to sell her own designs. The designer has a devoted following, particularly from Hollywood celebrities and socialites. Over the years, she has expanded her product offerings to include fragrances, home décor, jewelry and more. All products are original, authentic name brands. We do not sell knockoffs or imitations.